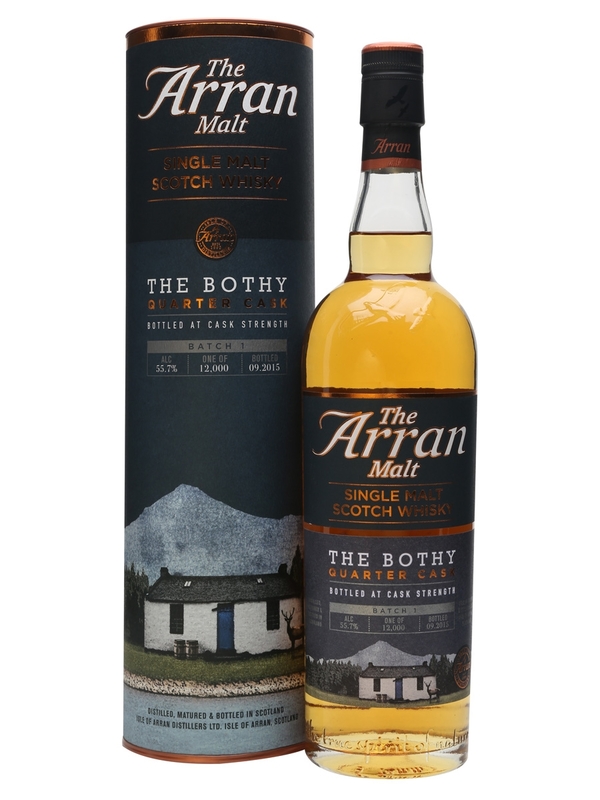 This batch 1 is bottled in 2015 and it is matured in Quarter Casks. 12.000 bottles were made. Classic Arran in the smell. Vanilla and marzipan sweetness, light grass and old oak. Very clean considering the high ABV. Loads of vanilla and nuts in the taste. Very sweet, toffee, fruity and some sweet oak. The finish is long and spicy. Black pepper in particular. This will definitely keep you warm on a winter day! It has a little citrusy touch all the way through. 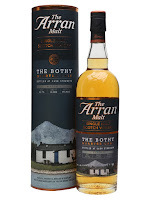 A good Arran dram, but not amongst the best. Still very enjoyable, and I really like the maturation in these Quarter Casks. Some water brings some caramel forward, and generally calms it down. I will rate this 86/100 (21/22/22/21).